Your journey to a life changing business opportunity starts here. With our century old tradition of fulfilling realty dreams, we invite you to be a part of our family as an agent or a franchise. We believe in our partnerships, we believe in you. As an agent, you support and assist home buyers on a one-on-one basis and guide them with your local area expertise and training. As a Franchise, you and your team of Real Estate experts use your insights and expertise in helping home-buyers find a home that meets their expectations. 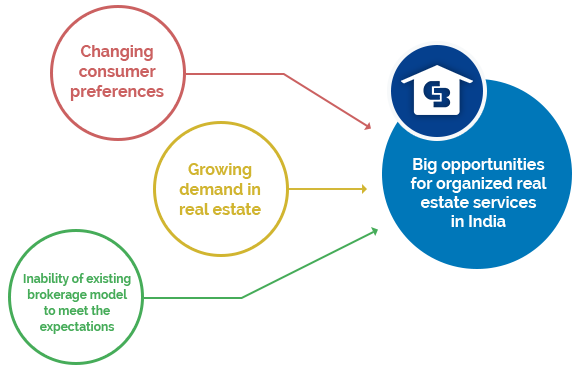 The Indian Real Estate market is changing and demands an organised Real Estate Brokerage service. 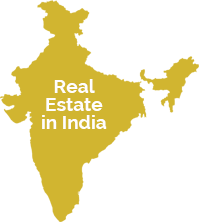 The Indian Real Estate market offers a gamut of opportunities for those willing to be a part of it. Make success a habit with our training and expert guidance. Discover your potential and adopt the best practices in the industry with us. Our training modules are internationally considered #1 in Real Estate. Our innovative approach shapes your growth and equips you with the skills needed to provide a truly exceptional experience to your customers. Still have queries? Our expert advisors are just a phone call away. © 2017 Coldwell Banker India. All rights reserved.